The Honourable David E. Ashton-Lewis SC. LL. B. 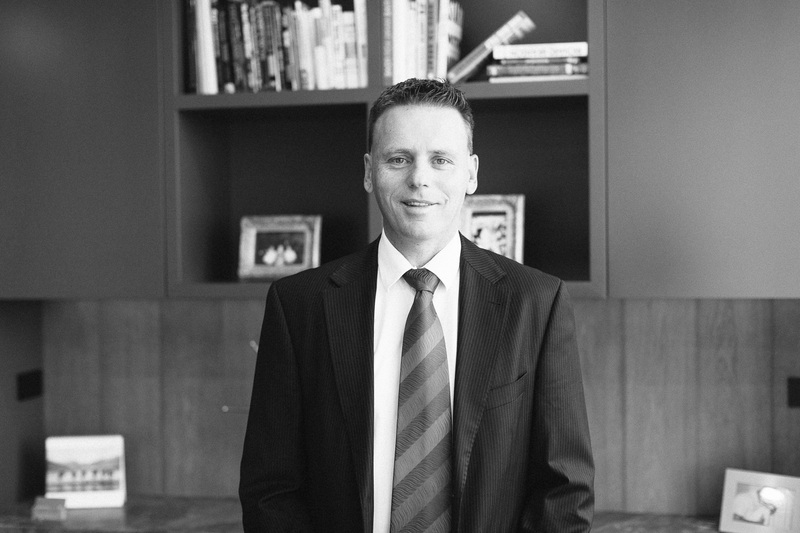 Between 1994 and 2001, Jason held various roles with Norwich Union Australia Ltd and ANZ Financial Planning. It was there that he met Rodney Gilham and together they established ROPAN Financial Planning Group, a traditional financial services group providing advisory and investment advice services. Jason and Rodney also established ROPAN Private Equity, a private equity firm that brings together investors to raise capital to invest into private companies seeking improvement and growth. In his role with ROPAN Financial Planning Group and ROPAN Private Equity, Jason provides both personal financial advice to people looking to increase their wealth, and corporate advice to Private Equity partners. 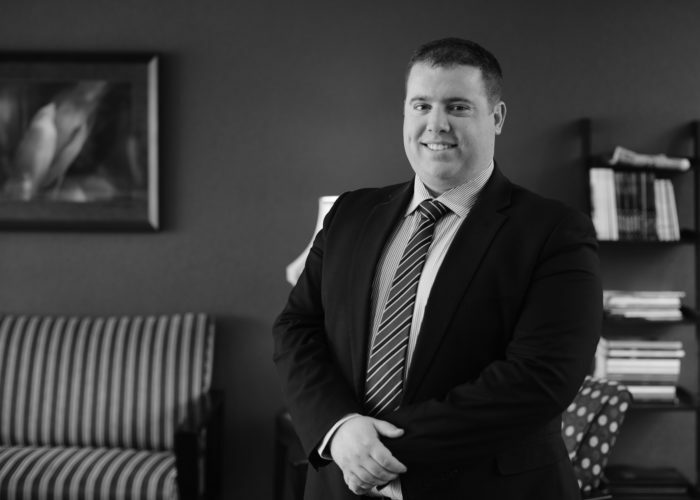 Jason holds a Bachelor of Business from Monash University, a Post Graduate Diploma in Financial Planning from the Australian Securities Institute and a Master’s degree from the University of Notre Dame Australia. Outside of ROPAN, Jason has a keen interest in the broader areas of culture, philosophy, epistemology, classical liberalism and keeping fit. 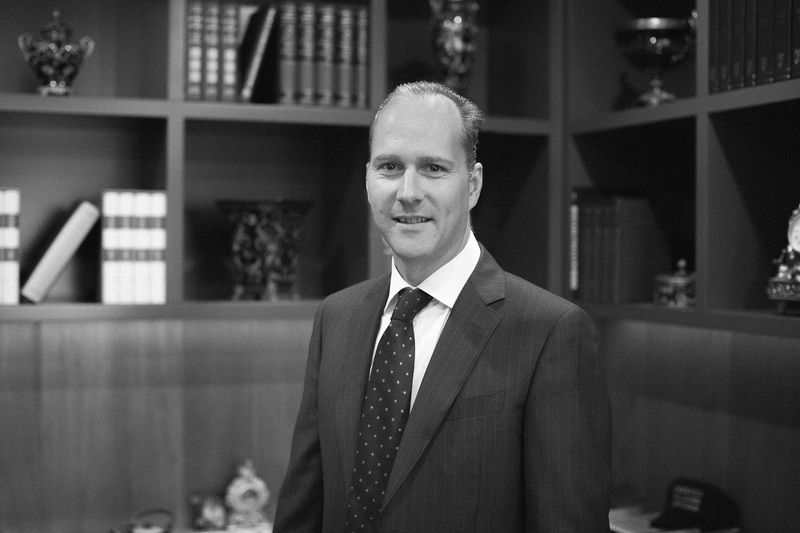 Between 1998 and 2001 Rodney held roles with GE Capital Finance and ANZ Financial Planning before establishing ROPAN Financial Planning Group with Jason Panozzo-Tile’. ROPAN opened in 2001 and has since proven to be a tremendous vehicle for providing investment and advisory services. Rodney is sought out to strategise and advise business owners on how to maximise their personal wealth and business positions. He has a particular interest in the ‘natural law’ elements of business and succession planning. Rodney has a Bachelor of Business from Monash University and a Graduate Diploma of Financial Planning, Securities Institute Australia. In his spare time, Rodney enjoys spending time with his family, fishing and golfing. Melissa joined ROPAN Financial Planning Group in 2012. She has held various roles within the group including client services, administration and compliance. Melissa provides review and financial advice services to existing and newly introduced clients. 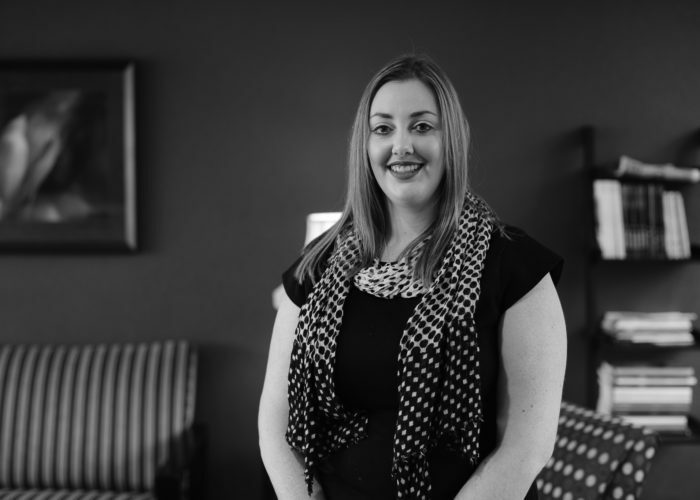 Melissa has a special interest in cashflow planning, personal risk insurance and superannuation planning. Scott joined ROPAN Financial Planning Group in late 2015. He has worked as an Associate Advisor to the Advisors of ROPAN over that time, creating and implementing strategic plans for new and existing clients. Scott now provides review and financial advice services to existing and newly introduced clients. Scott has a special interest in superannuation and investment planning, as well as business and personal cashflow advice. Outside of ROPAN, Scott is a keen fisherman and enjoys spending his free time on the water. For Jon, the driving passion behind the establishment of his own business, World Assets, is creating mutually rewarding relationships. He enjoys working one on one with people in lasting relationships, and being partners in wealth management over the long term is a great way of contributing positively to the lives of ‘busy’ successful professionals. A key focus of World Assets is that it remains sufficiently small in client numbers to ensure Jon’s personal focus is never lost. Working in the financial industry for over 15 years has allowed Jon to experience many aspects of financial advice, and from this he has developed his business to specifically advise on direct shares, listed property trusts, bonds and cash as an Authorised Representative of ROPAN Licensees Pty Ltd.
Outside of work, Jon enjoys spending time at the beach with his wife, Lisa, two young boys, Jack and Harry and daughter Georgie. He enjoys playing golf as it allows him to exercise and is a great way of connecting with people. The Honourable David Ashton-Lewis was educated in Melbourne and Hobart taking his Law Degree from the University of Tasmania. After graduation he practiced law in Tasmania and Melbourne primarily in the areas of Corporate and Commercial Law, Common Law, Equity, Administrative Law, Constitutional Law and Criminal Law. In 1984 David was appointed Counsel in the Justice Department of Papua New Guinea. In 1989 he was appointed to the rank of Senior (Queens) Counsel by the Attorney-General and The Chief Justice of the Supreme Court of Papua New Guinea. In that year he was also honoured by Her Majesty Queen Elizabeth II for services to the Law and the development of the Constitutional Law in the South-West Pacific region.. In 1991 David was appointed a Judge of The High Court and Court of Appeal of The Republic of Fiji. David currently consults to the corporate sector in both Australia and the Pacific region in the areas of Financial Services and Investment Law and Statutory Regulation. He is also a Facilitator for The Australian Institute of Company Directors in Australia, Fiji and Papua New Guinea training Directors on the boards of Private, Public, Statutory and Government Corporations in their roles, duties and obligations under the Law.